A dining area that feels like being in a comfortable living room. 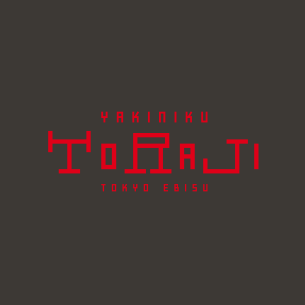 Experience the bliss of Yakiniku in the dining space in the authentic Japanese style. Wrapped in colorful "Hoshagi" with which we pray for good fortune. 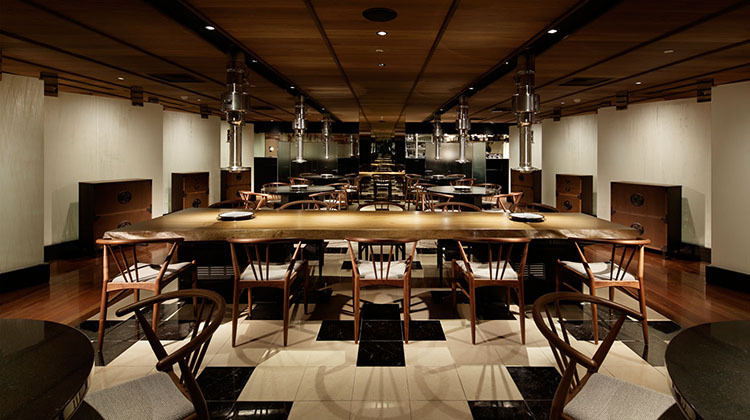 Experience Yakiniku dining in the setting, featuring the streets like those of Lyons.